Get Ready for the 2020 Workforce. 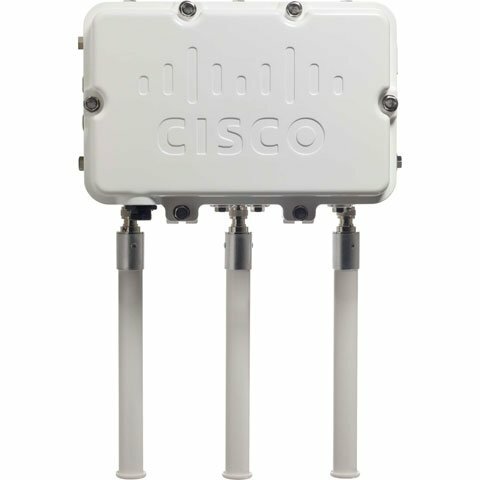 Extend high-performance connectivity to the outdoors with the next-generation Cisco Aironet 1550 Series wireless access point. This series is based on Cisco 802.11n technology with integrated silicon-level spectrum intelligence to detect, classify, and mitigate RF interference. This outdoor wireless mesh access point offers many advantages. 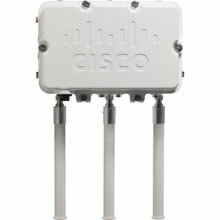 The Cisco AIR-CAP1552E-A-K9 is also known as CSC-AIRCAP1552EAK9	or AIRCAP1552EAK9	.